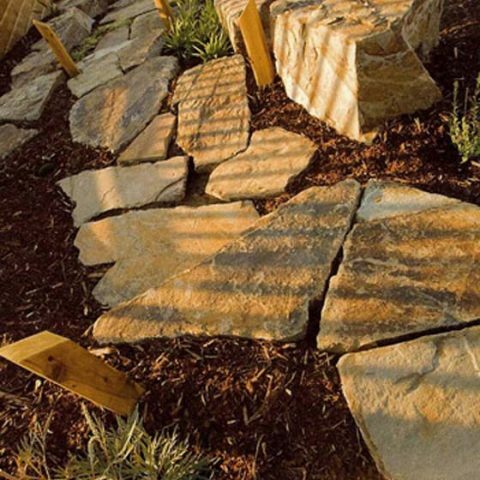 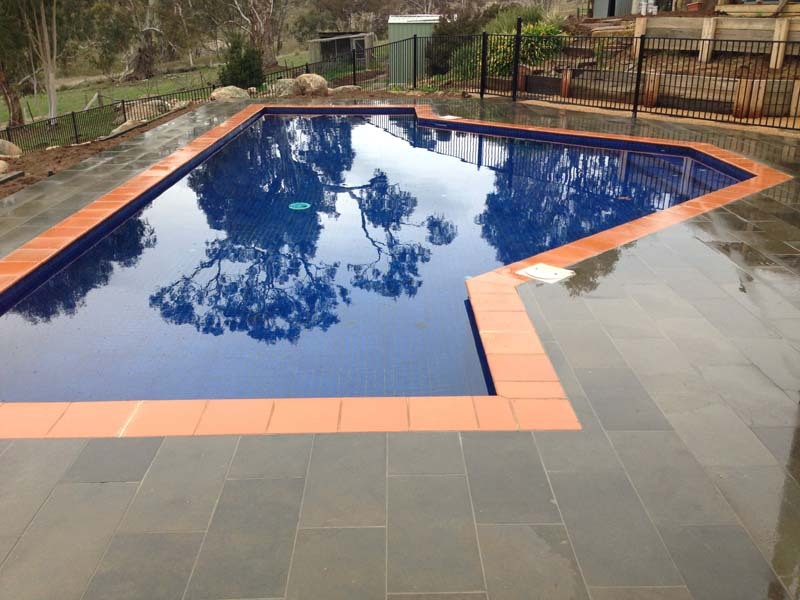 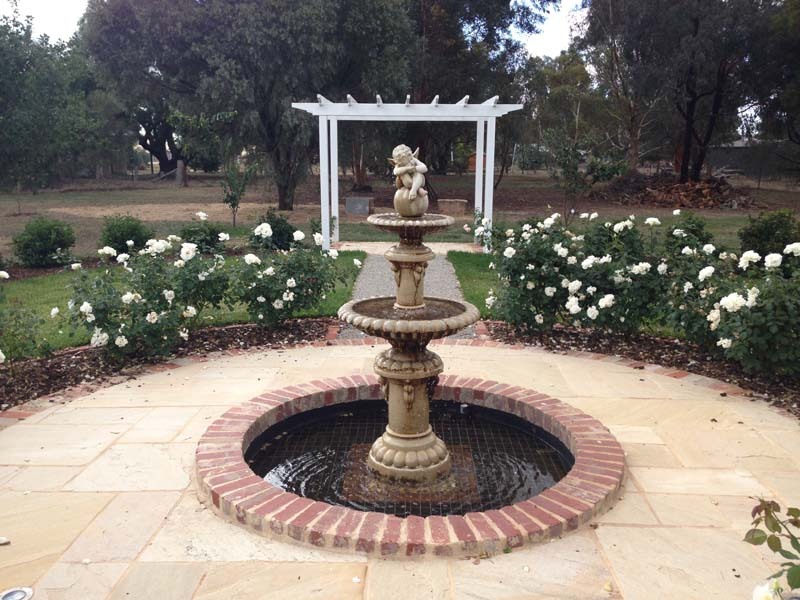 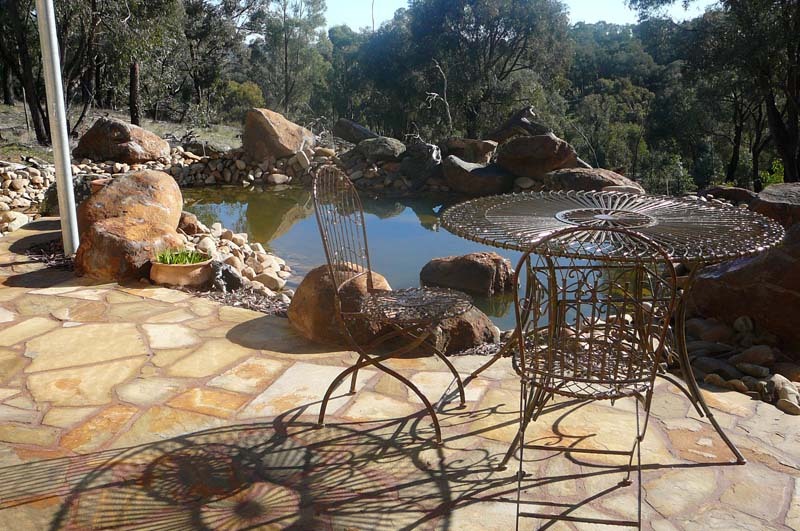 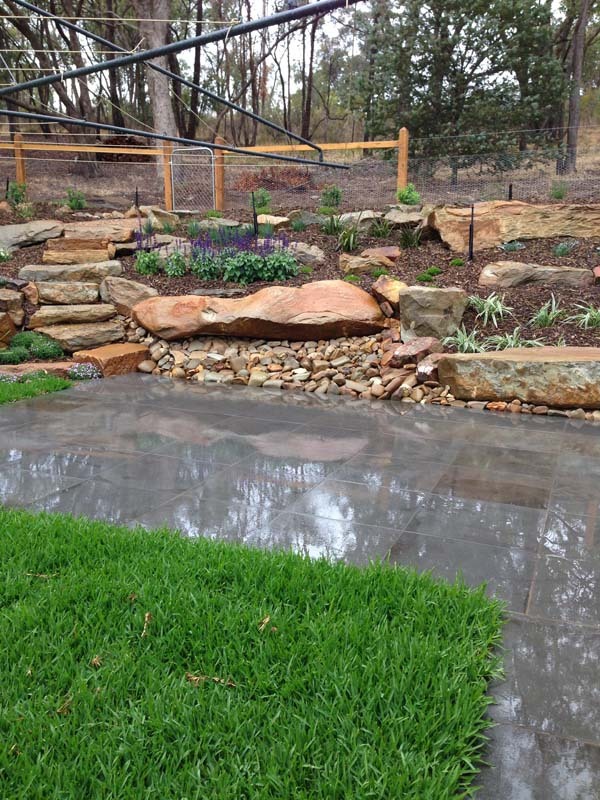 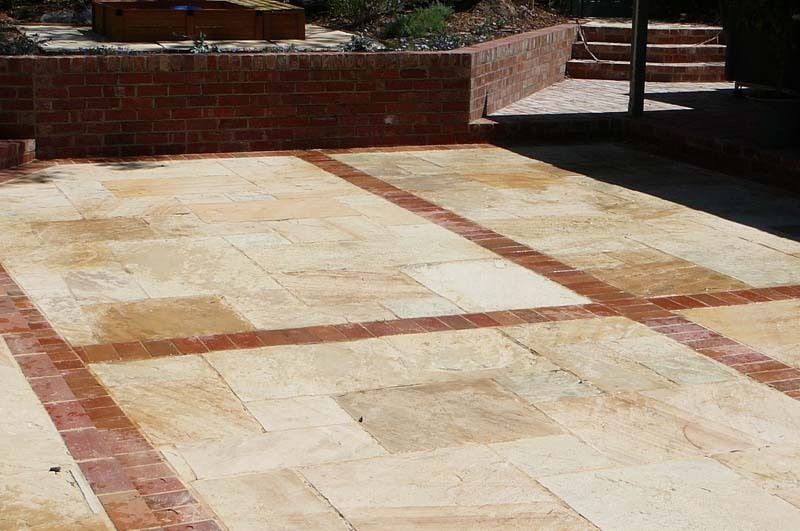 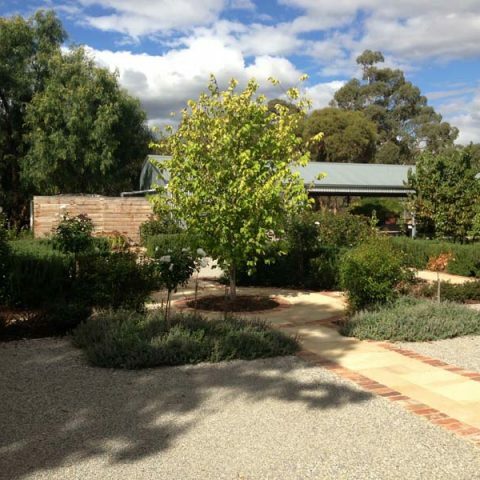 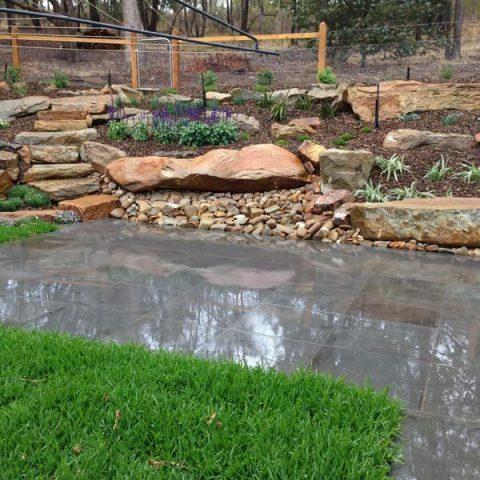 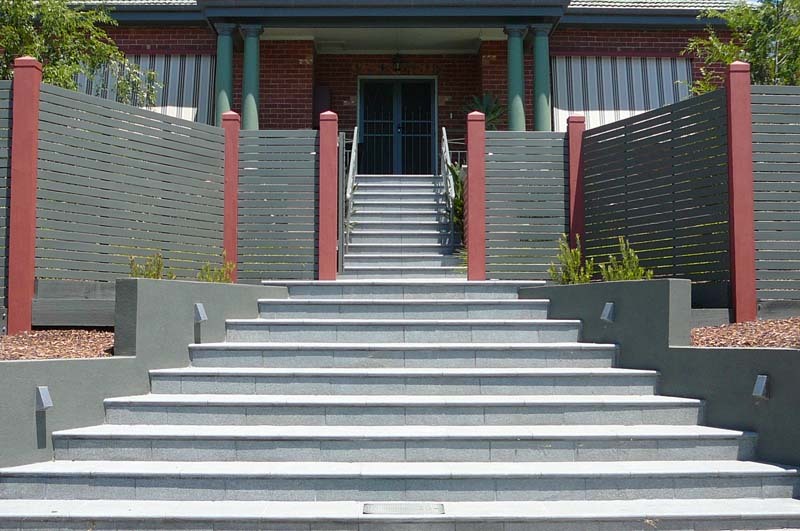 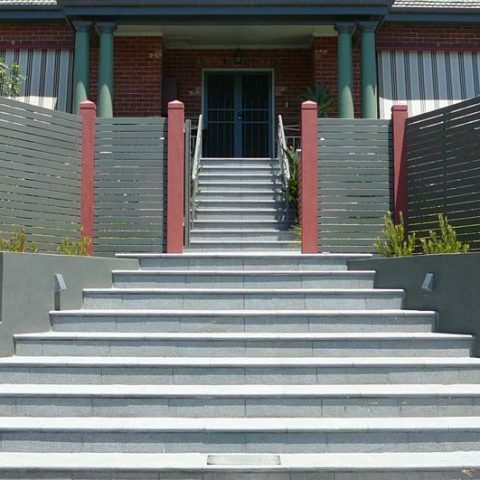 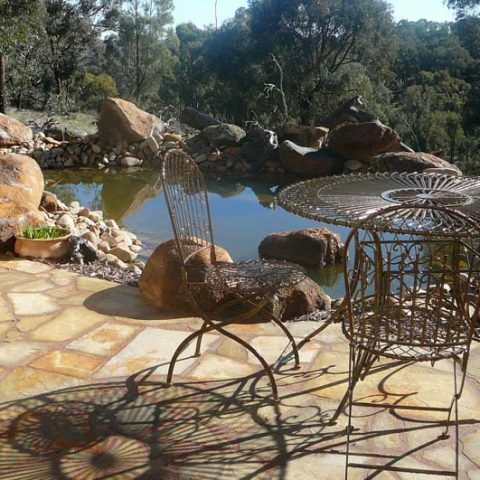 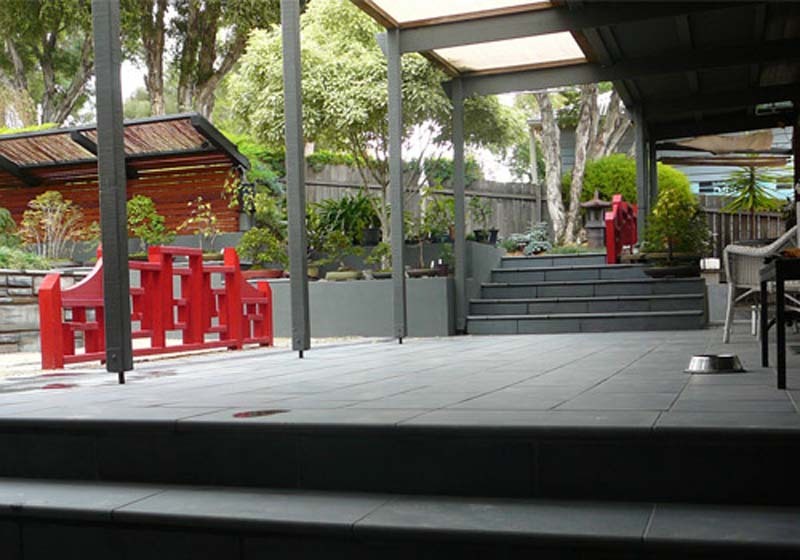 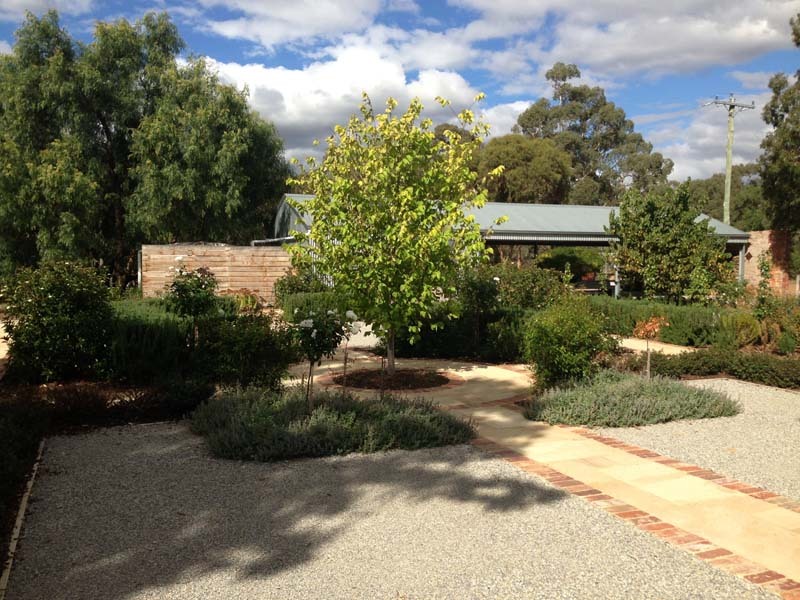 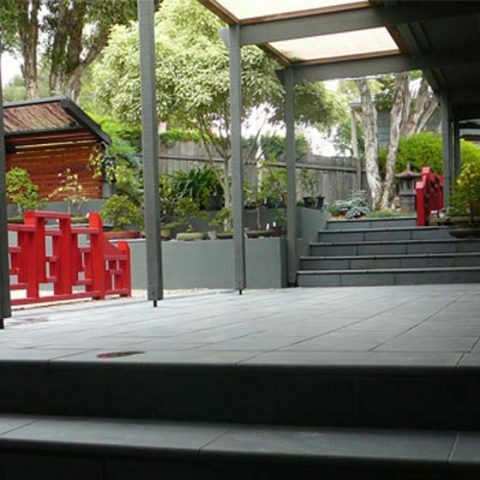 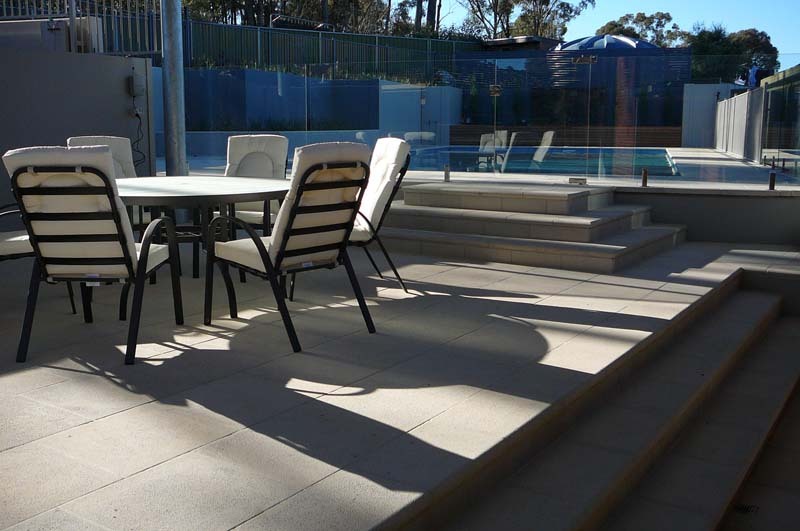 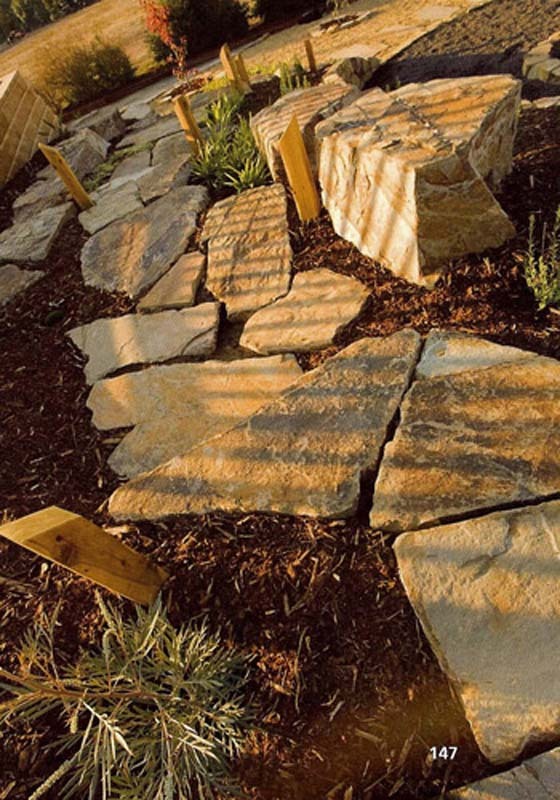 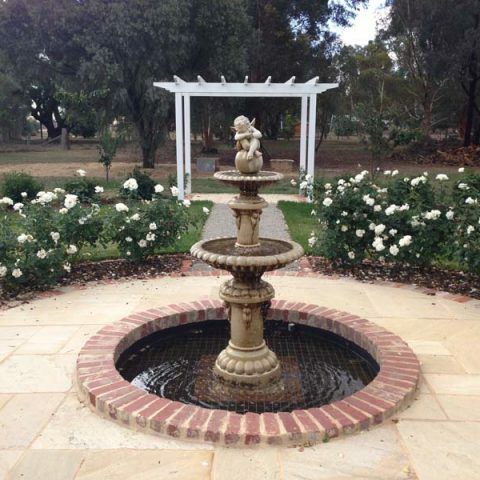 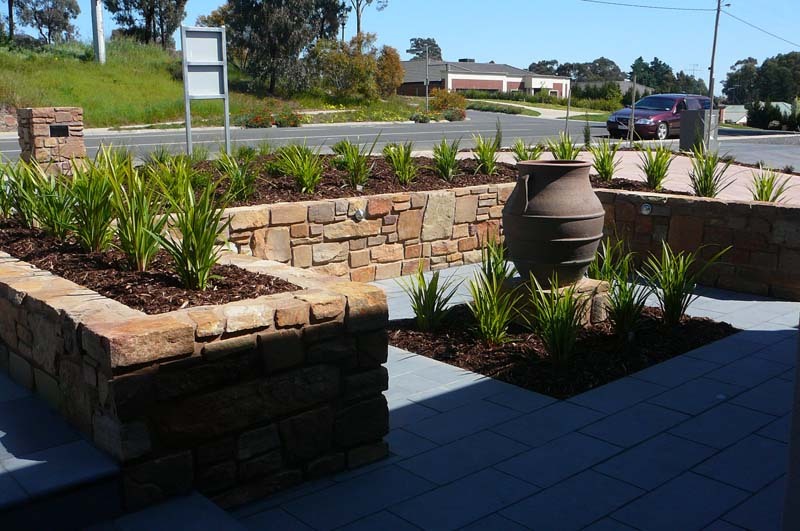 Our Bendigo landscapers can incorporate landscape paving in your existing garden or as part of your landscape garden design. 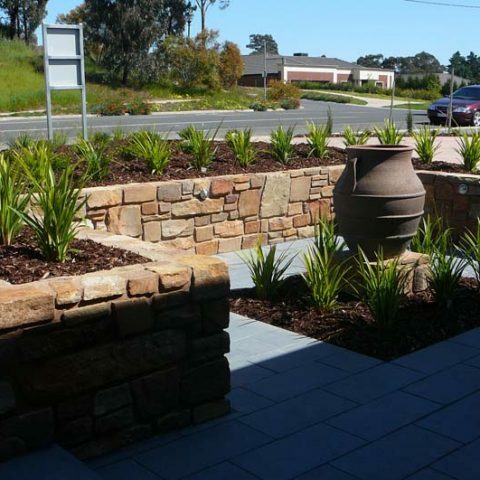 Landscaping paving can transform a residential garden or commercial garden and create an ideal spot for a barbecue, entertaining or patio landscaping. 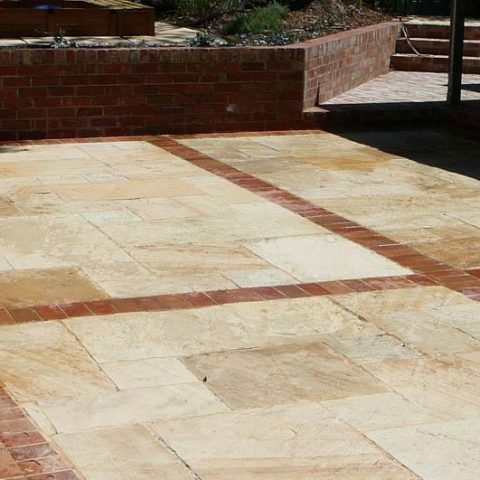 With many landscape paving alternatives available from brick, clay and slate paving to timber, stone and tiles – your paving can be perfectly suited to complement your home and garden landscaping. 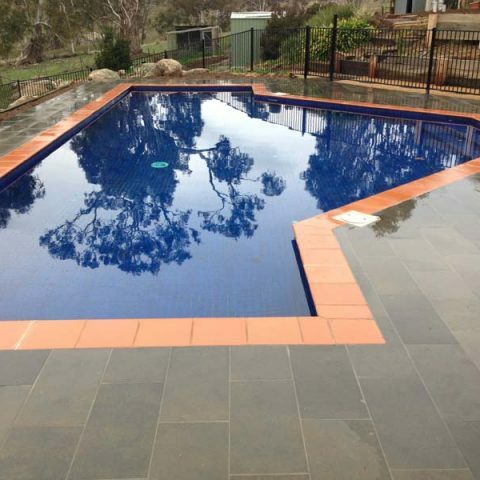 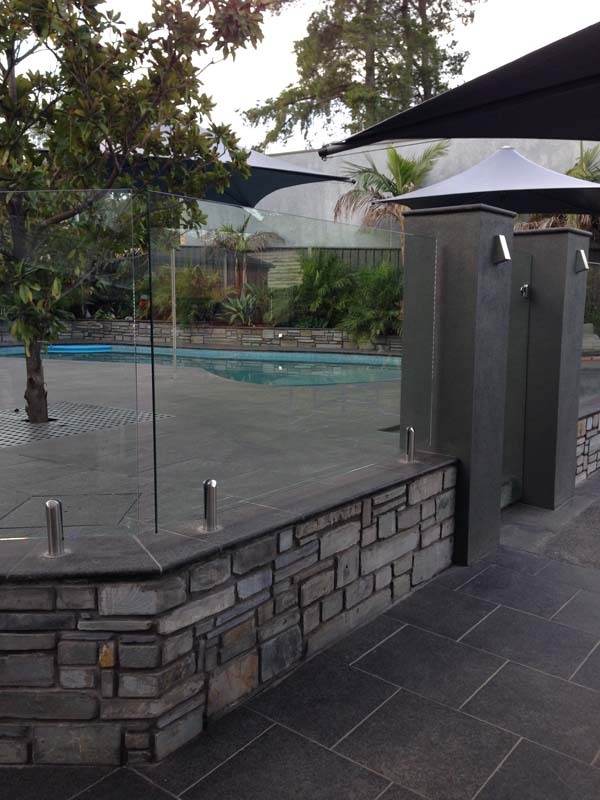 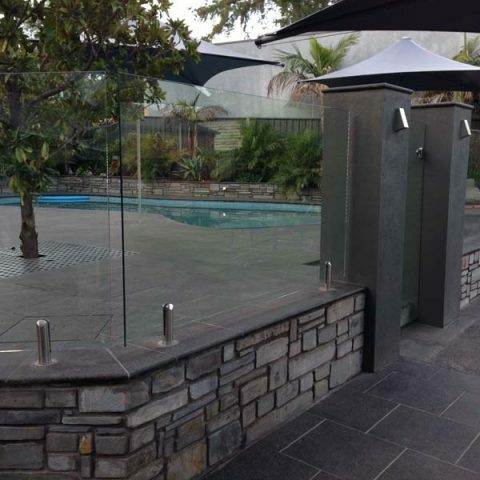 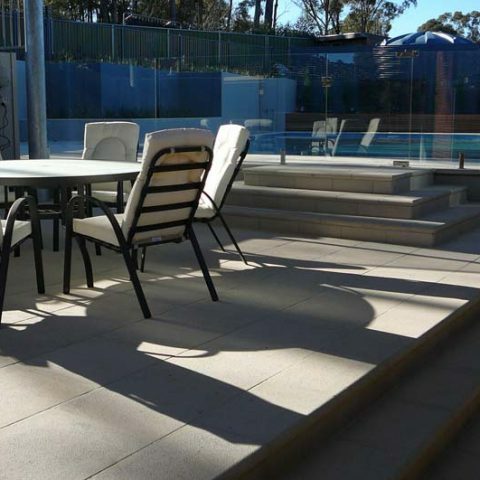 Talk to the team at Luke Bullock Landscaping about other garden features to complement your paving, including decking, water features, rock walls and landscape lighting.